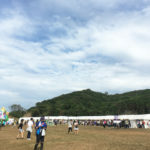 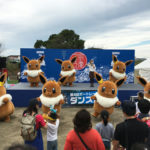 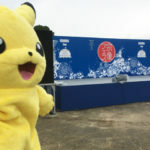 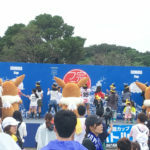 During Munakata Fest 2018, The Pokemon Company brought a horde of Eevee and Pikachu mascots to the annual festival in Fukuoka, Japan. 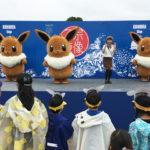 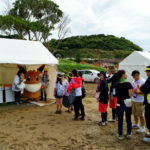 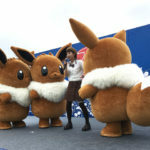 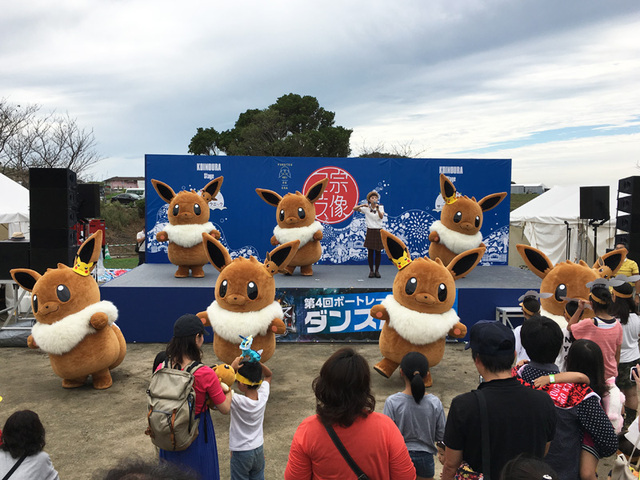 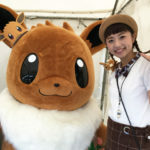 On the first day of Munakata Fest, the horde of Eevee performed for thousands of adults and children on stage. 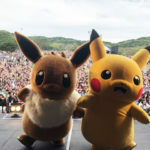 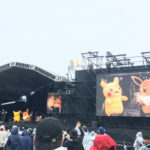 On the second day, Pikachu came along to perform with Eevee.